Audioboom / Ep. 59 - "Empire" chatter, presidential election talk, plus our thoughts on RHOD & "Scandal"
What we're watching: "Scandal," "Real Housewives of Dallas": ratings aren't doing very well; is a spin-off in store? 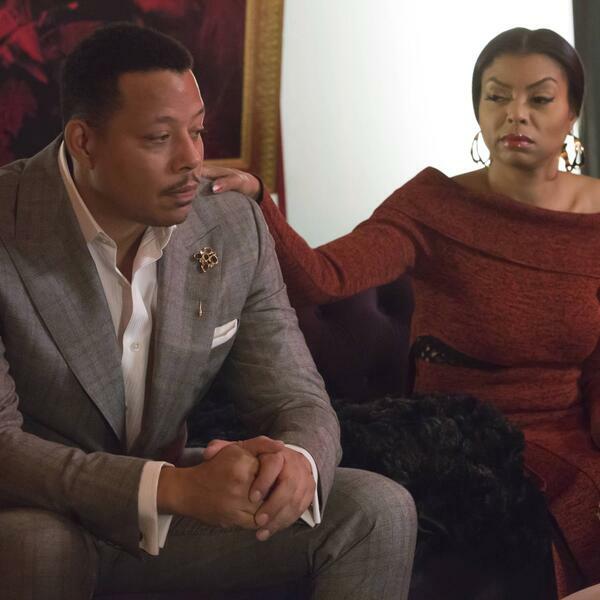 "Empire" latest: Jamal's new love interest, predictions for the rest of the season, Tawnell's getting tired of Hakeem, Dawn doesn't want Terrence Howard to sing anymore. Ep. 67 - Selena's star, Jesse Williams' speech, walking to D.C.
Best of 9/29 Brian Murphy the Murph back to talk about the NCAA scandal and is Trump targeting the NFL?